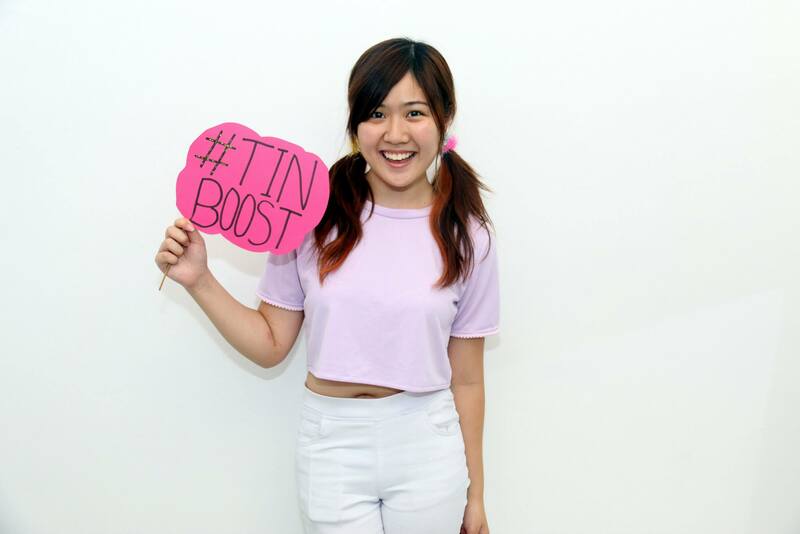 Having had the #TINBoost with our Blog & Win top 3, the team at The Influencer Network has gotten to know them so much better. 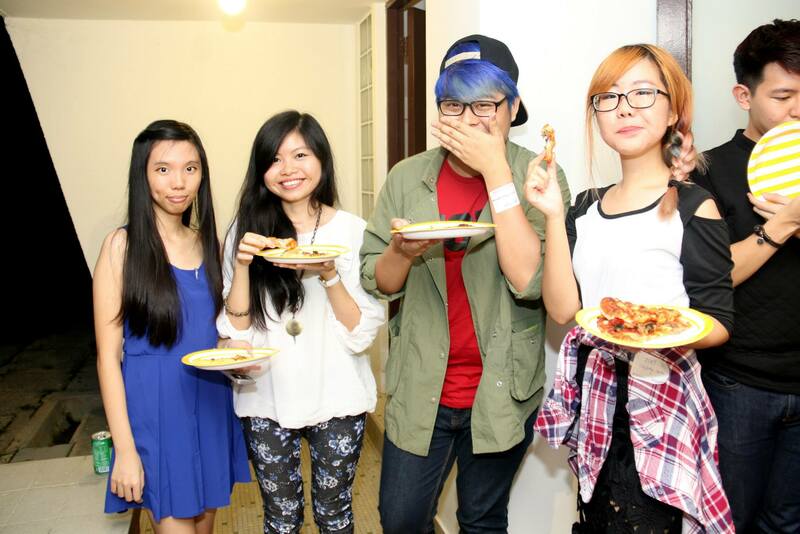 As promised, we managed to sneak an interview with these bloggers for our readers to get to know them better. Are you ready to see their lovely and gregarious personalities shine through? 1) What is your motivation to blog? Don: i think the main motivation for me to blog is actually to pen down what I’ve achieved in life and also who was in my life before and after. With my blog, I can easily click in the archive and look back at how I was and what I did back then. Another factor that motivates me to blog is also my readers, seeing more and more people reading my blog also plays a part in motivating me to continue blogging. This is the main drive that keeps us going for years. It’s always a good feeling getting rewarded for your efforts and realizing that you could work part-time for something you love doing. In fact, it wouldn’t even be considered “work” if you enjoy it! Being able to share the incentives earned, or support/happiness gained with my close friends, makes me happy knowing that I’m sharing part of my joy with them, too! Whenever I make my parents proud of the work I’ve done, I feel really satisfied! 2) What are your after-thoughts of winning the competition? Tricia: To be frank, I’m still a little overwhelmed that I won first this competition. It’s so unbelievable! Definitely very blessed and honoured at the same time. (smiles) Winning this competition not only gave me the perks of the prizes won, the iPad mini ♥. (giggles) It also gave me the opportunity to venture further into the blogosphere and expand my mini blogging career with The Influencer Network with the 1 year contract. But jokes aside, I feel that through this competition, I got my blog exposed to more people? Like there’s more people that actually know my blog do exists, and there’s this person name “dOnnlicious” in the blogosphere. 3) Is there a particular blogger that you look up to? Why? 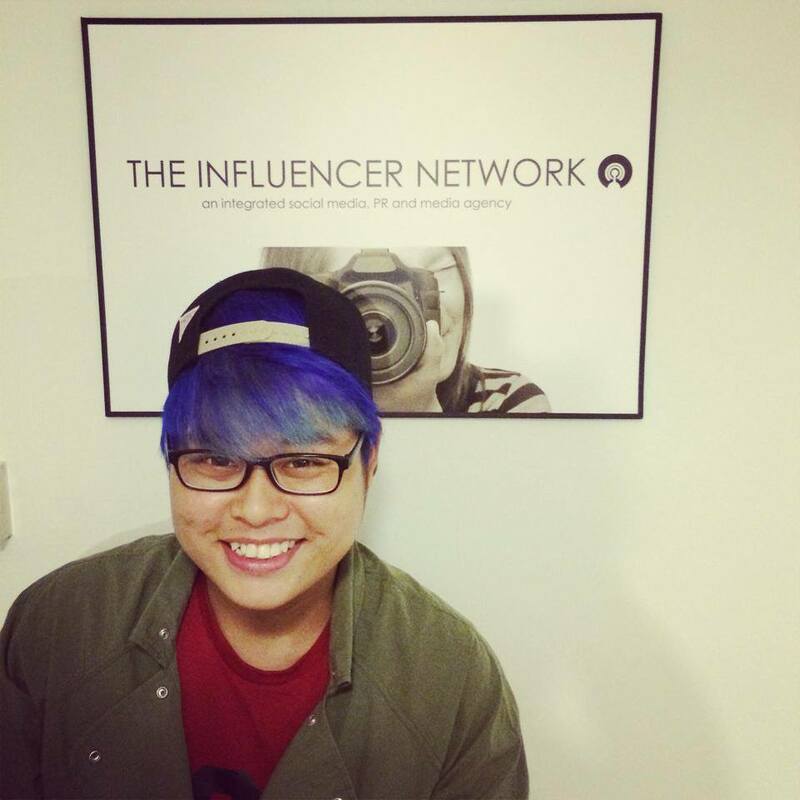 Don: Rather than listing the top bloggers that are already well known, there is this 1 particular blogger that I really look up to, and that blogger is none other than Joey On (iisjong)! I really look up to her not only as a blogger but as a person as well. Mainly because she’s very down to earth, and there’s just something special about her that shines through amongst the many bloggers that I know of. Cheow Yi: Haha, I guess it’s not unexpected if I said that I look up to Xia Xue, because everyone in the blogging industry definitely knows how honest she is (although to a certain extent, I feel that honesty is really important) with her viewpoints, hilarious and isn’t afraid to stand up for what she thinks is right – which is what people lack these days because they’re either afraid or just used to being all two-faced (which I hate omg). Just to side track a little, I also enjoy visiting Yina Goh’s blog because she appears to me as a cheerful, colourful girl and I love her pretty blog design she created herself! 4) Do you think you can handle fame, knowing how overwhelming it might be? How so? 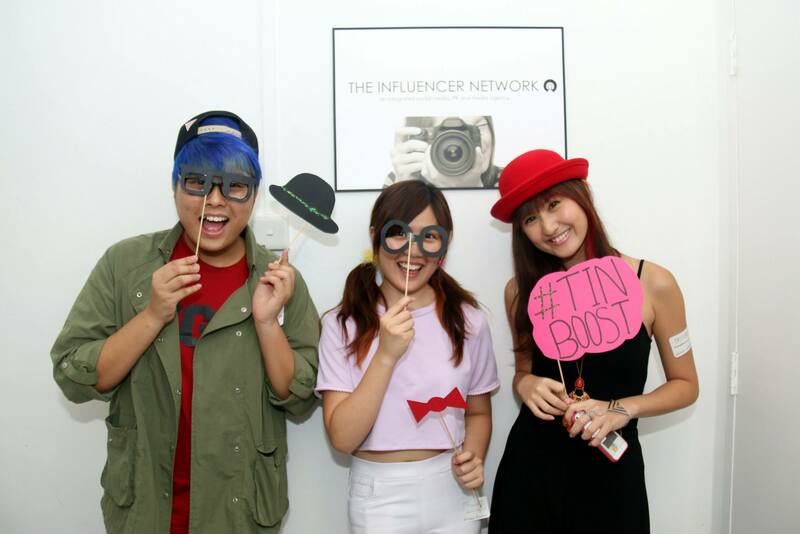 Tricia: In my opinion, fame is just merely one part of being a blogger. In fact, when one chose to be a blogger and has plans to expand his/her blogging career. One must have already prepared oneself for this day to come. For me, I personally feel that fame is a temporary matter. What’s most important is the passion, skills and having an optimistic mindset. With those 3 in mind, fame will never be overwhelming because its all about the passion that matters and nothing can bring you down. Don: With fame and popularity, there’s bound to be haters right? Like they always say, haters are the ones that made you who you are today. Cheow Yi: It might take some time to get used to it – in fact, a lot of time, depending on the severity of the issue. As a typical female, I’d definitely enjoy a little bit of attention because it always feels good receiving positive comments! However, there are definitely some side effects that come in this “fame package”, and people would start judging you and either shooting hate comments or pretending to befriend you just because you’re “famous”. That’s my point of view. Don: I love to eat. And I love singing, especially when I’m in the shower. Hahaha! 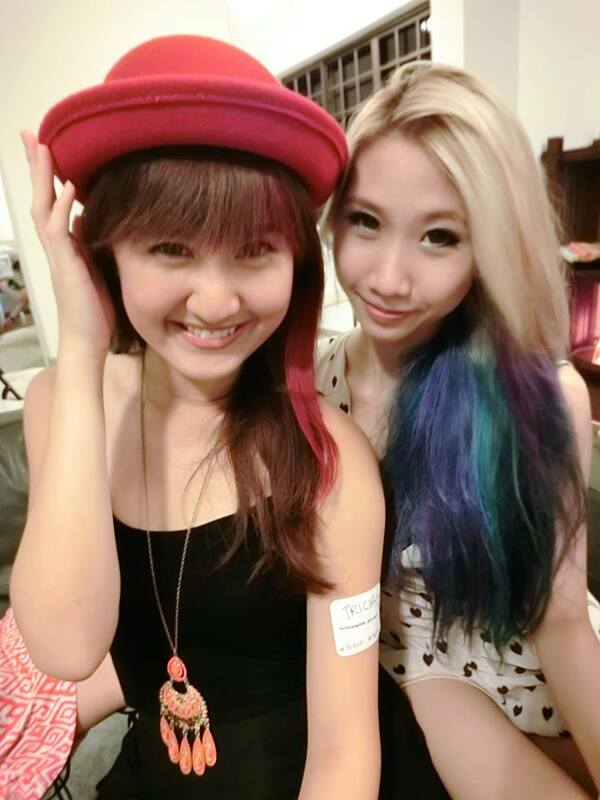 Cheow Yi: I’m into art, design and photography! Whether it is oil painting, water colour, and pencil art, or graphic design (still improving on it), scrapbooking, and snapping pictures away with my DSLR. And believe it or not, I watch soccer! I know many girls don’t, but I really find it so engaging. Plus point: Hot guys. 😉 Can’t wait for the World Cup! Whoop whoop. 6) What are some of your plans in the near future? Tricia: The future is unpredictable! Frankly speaking, I do not really have a plan on what future career I wanna have etc. However, I’m definitely planning to get my degree and graduate with flying colours! Previous Post What is Time to You? and someone either civil or religious to officiate.